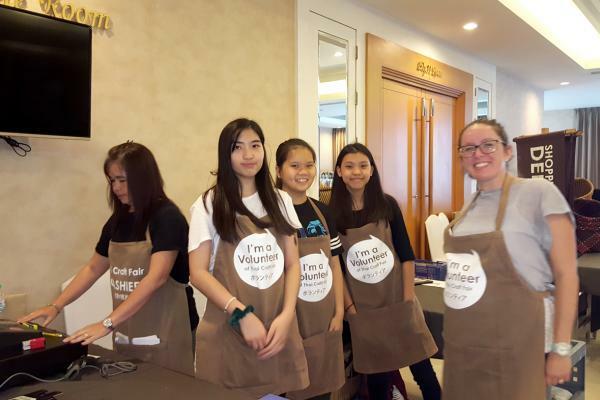 On 25th February some of our Year 10 and 11 Business and Economics students volunteered to help at the ThaiCraft Fair, which takes place once a month at Jasmine City. 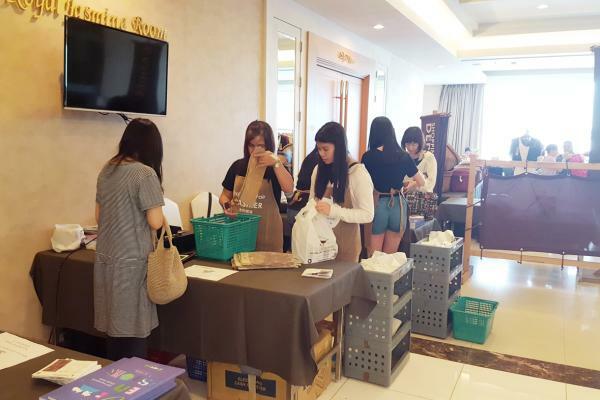 The students helped by welcoming customers at the entrance and supported the cashiers by packaging purchased items. The ThaiCraft fair helps to generate a fair income for village producers, helps to keep alive the diverse craft traditions of Thailand and also promotes Fair Trade. In addition to providing an important service in the community, this has enabled our students to gain work experience and to develop their customer service skills.